Birthdays are fun; especially the cake part where we get to see some of the most ridiculous and funny cakes. 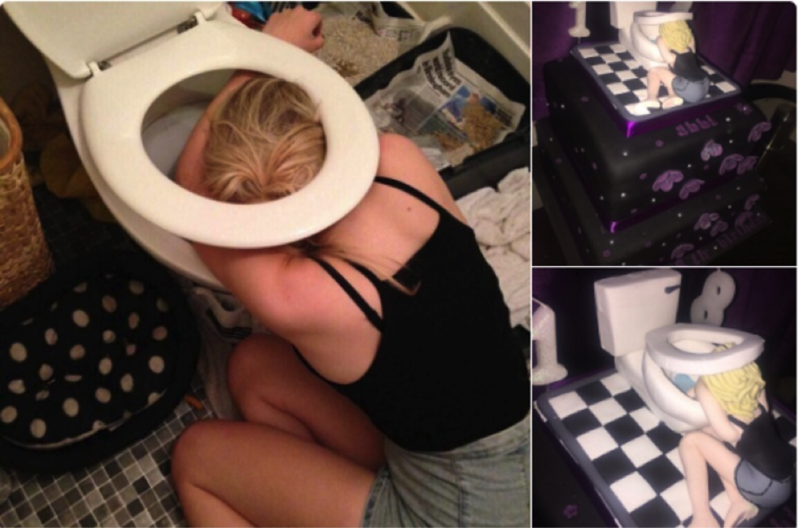 Abbie’s 18th birthday was no different and her mother was creative and naughty enough to troll Abbie with a hilarious Birthday Cake. Apparently Abbie’s mom, Sharon, is a baker and runs a Bakery called Mockadoodleyou in Coventry. And so, on Abbie’s 18th birthday, Sharon decided to bake a cake which not only made her daughter go red with embarrassment but also showcased her creativity in baking. This cake is inspired from a photograph of Abbie which was taken after a deadly hangover. 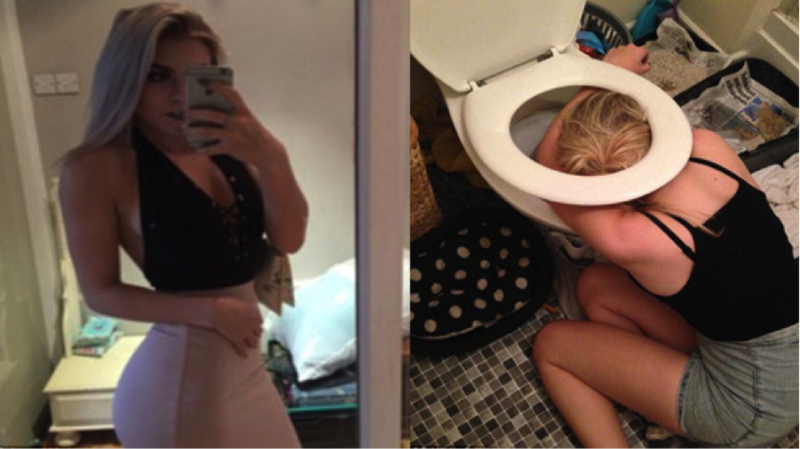 In the photograph her head is down the commode; probably sleeping there or cursing her actions. Whatever might have been the reason Sharon was able to recreate the moment with the cake and amazed her with this memory. 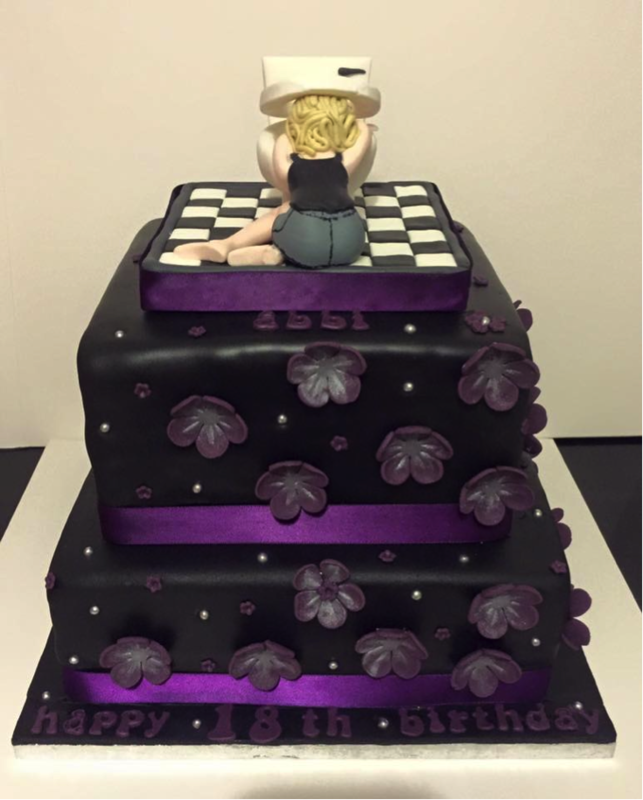 “I loved the cake and I expected the photo to be printed on the cake so when I saw they actually made a whole figure out if it I was really impressed.